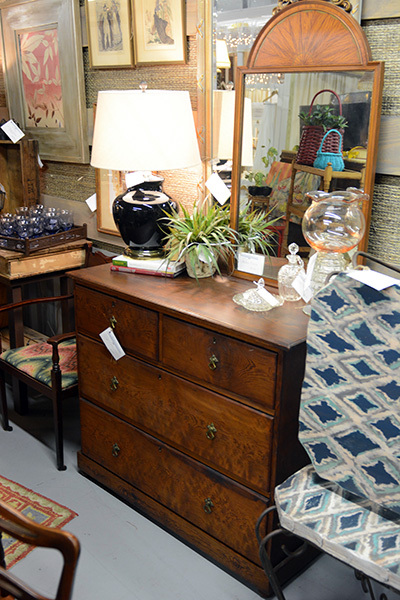 These pictures represent furniture that we usually carry, some may not be currently available. 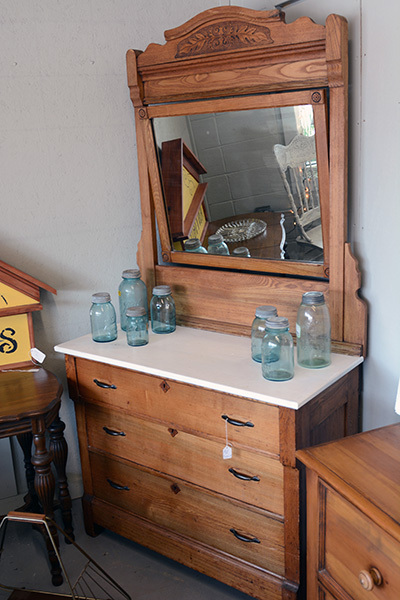 To explore available items please visit us. 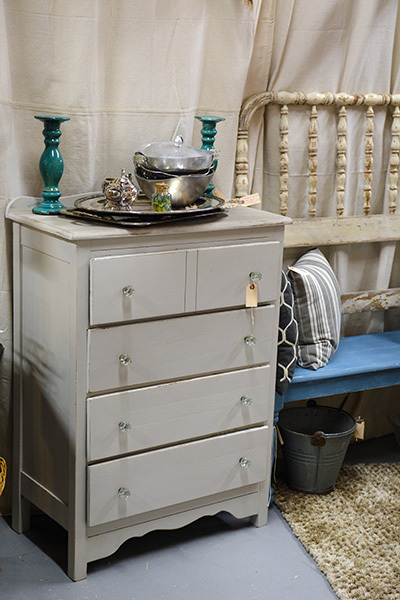 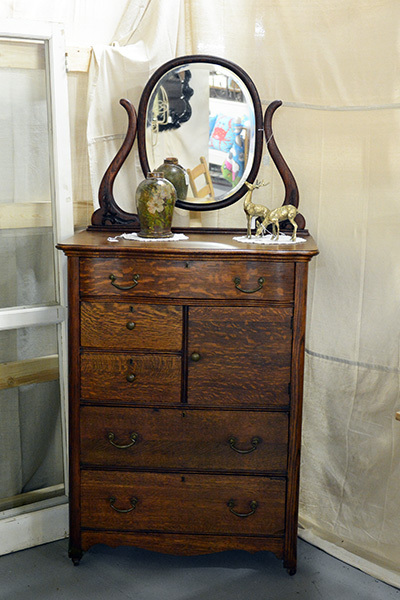 All of our armoires, dressers, and buffets you can find them from authentic, refinished, to shabby-chic. 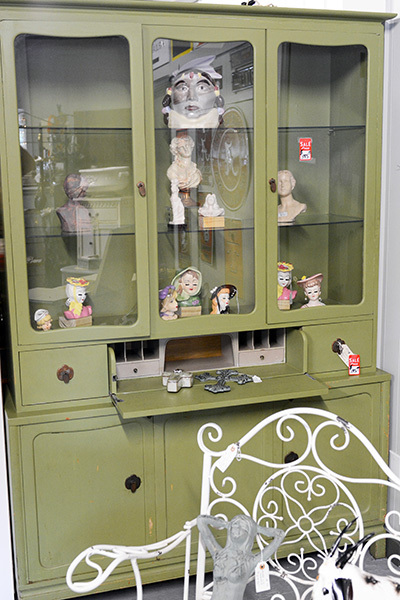 We carry many types of armoires, some are original, some have been re-purposed or have been specialized. 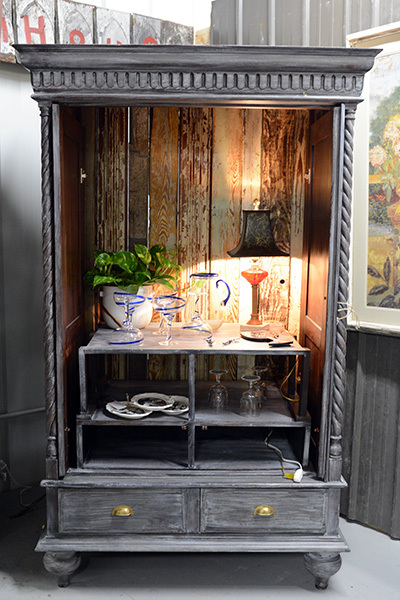 In these days armoires are used for many purposes, from housing electronics, to kitchen pantries, to linen closets. 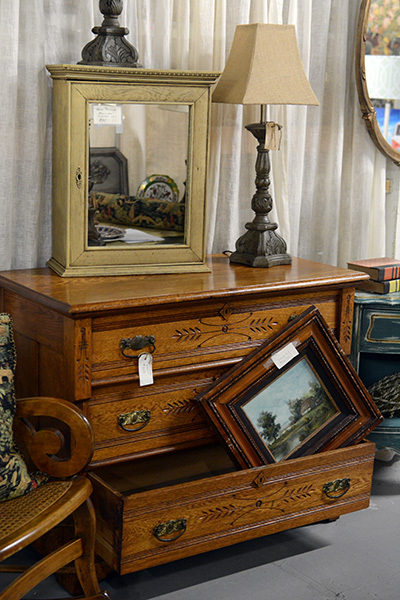 Whatever your need, we have the piece for you. 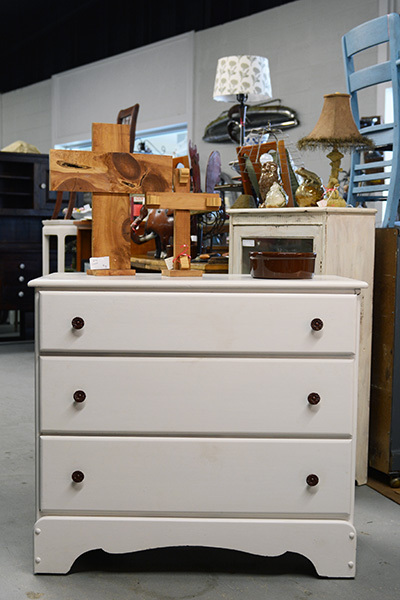 From a single dresser that can be used in a bedroom or as a console, to a complete bedroom suite, we always carry a wide variety. 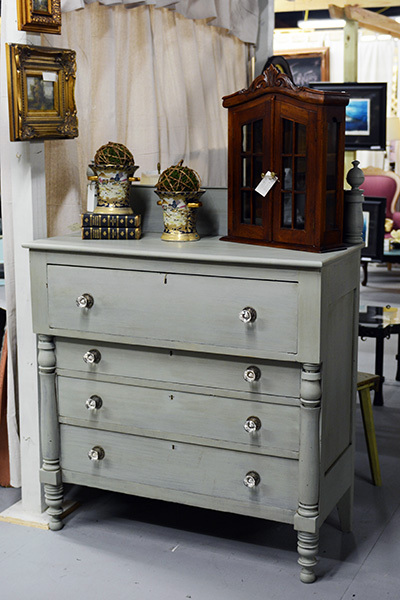 Our bedroom furniture comes in many sizes, colors, brands, and histories, from antiques to contemporaries. 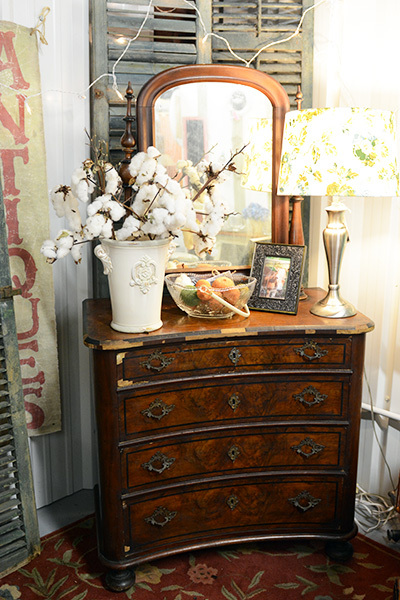 There is nothing that finishes off a room like a fabulous buffet! 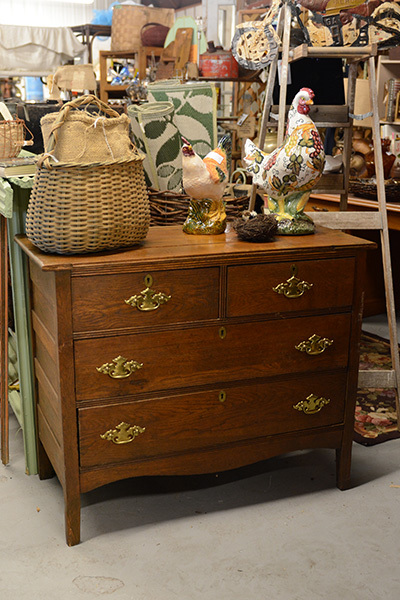 Buffets range from very simple to highly ornate, and sophisticated. 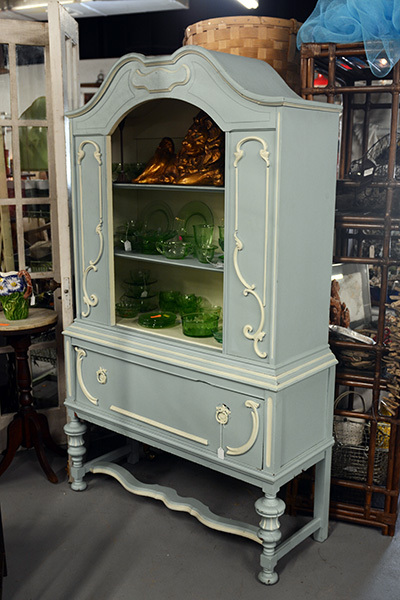 We have buffets that original, painted, shabby-chic, in all colors and sizes. 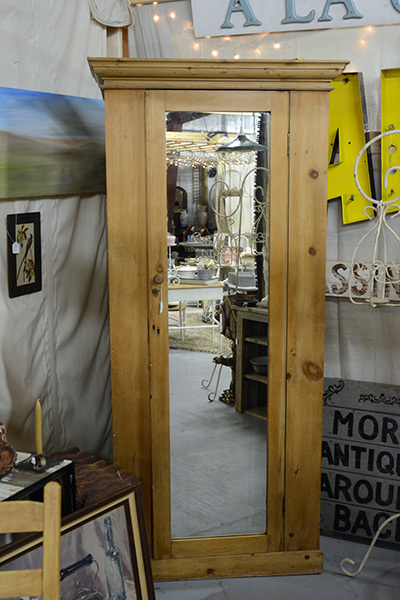 Our store is in front of the Thomas Hospital and behind Pizza Hut.